Mol-Son provides custom machining services for prototype parts and production machining. We are capable of machining a wide range of materials from hardened tool steel, plastics, graphite, aluminum, etc. 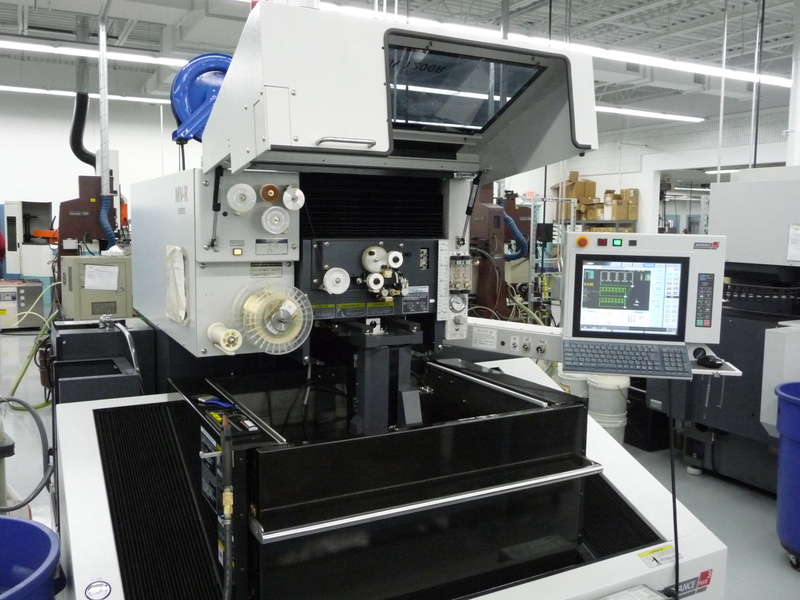 Our 19,000 square foot shop contains state of the art CNC Milling, Wire EDM, and CNC EDM work centers. We are fully networked for seamless data flow and can handle several different types of file formats. Please click the following link for a complete Equipment and Software Listing.